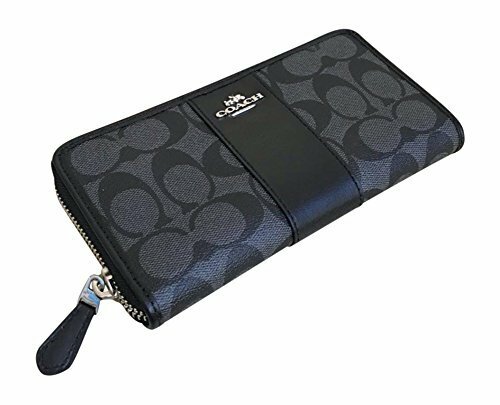 Coach Signature Accordian Zip Wallet in PVC Leather Smoke Black F54630 - Amazon DEAL! 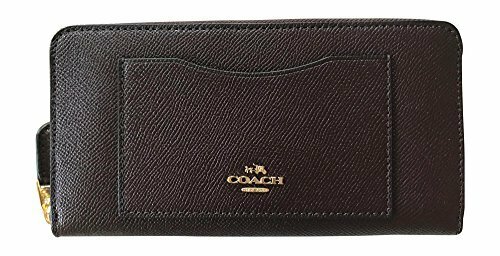 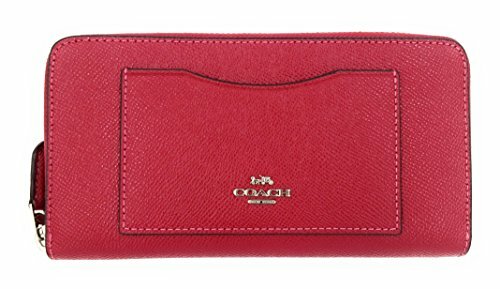 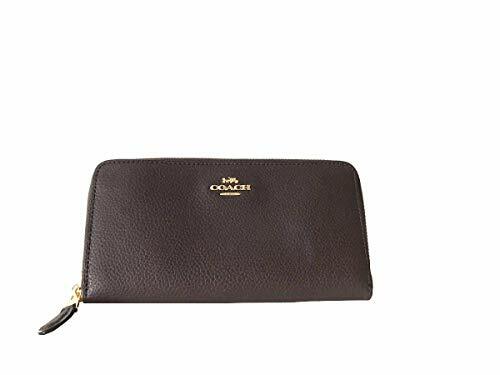 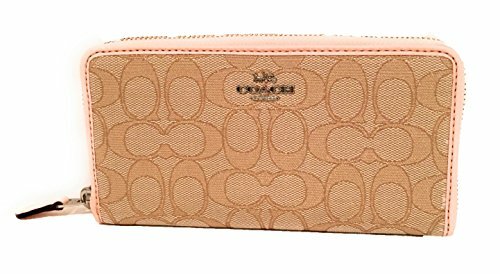 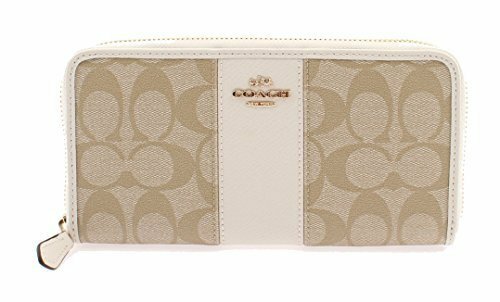 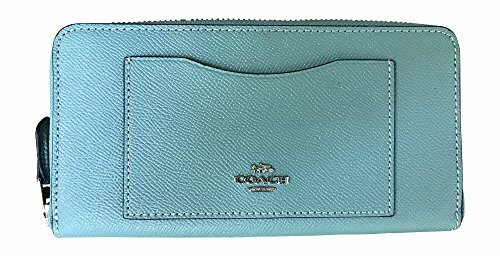 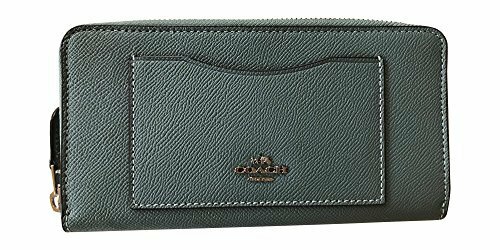 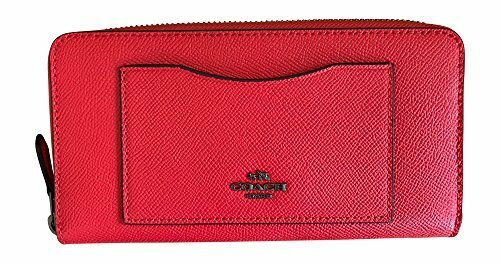 Coach Signature Accordian Zip Wallet in PVC Leather Smoke Black F54630 – Amazon DEAL! 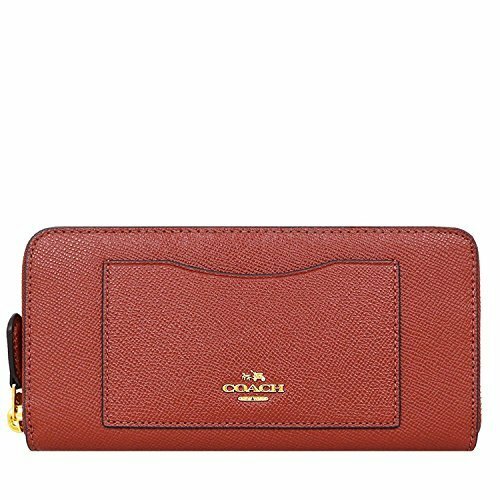 Fashion meets function in a beautifully complex, hand-finished smooth Leather. 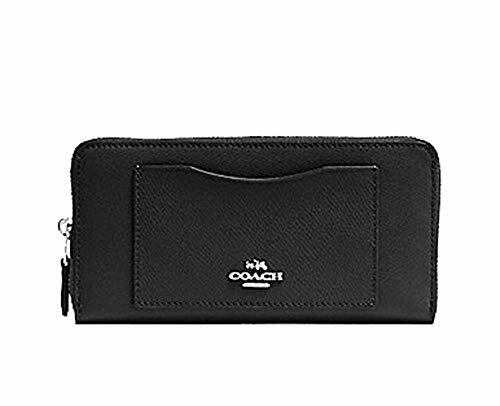 This expandable design unzips to reveal a spacious, leather-lined interior containing multiple card pockets, compartments and billfolds for thorough organization. 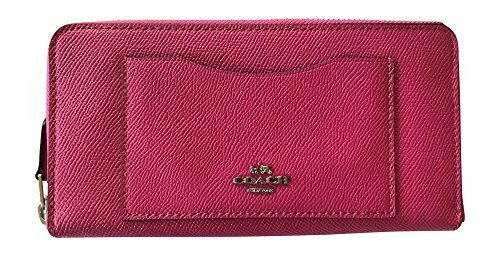 Twelve credit card and multifunction pockets. 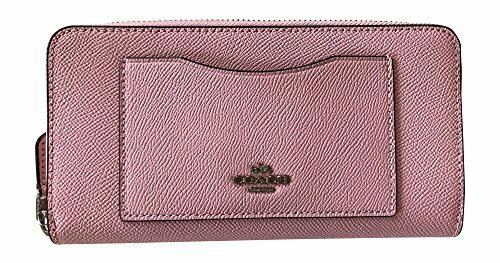 Approximate dimensions: 7.5" x 4" x 1"